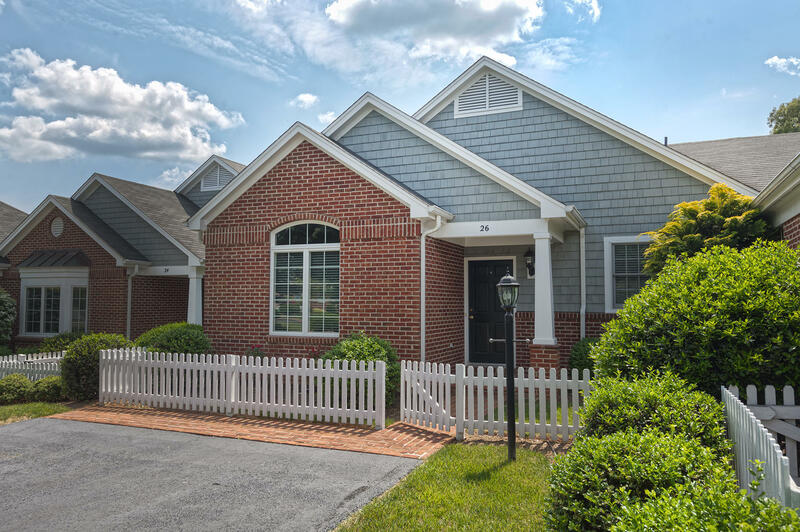 26 Villa LN (MLS #848738) is a single family home located in Penhook, VA. This single family home on a lot of 24,394 sqft (or 0.56 acres) with 2 bedrooms, 2 baths and is 12 years old. This property was listed on 11/26/2018 and has been priced for sale at $205,000.